Make any hour happier with our insulated 10oz Wine Tumbler. From picnics in the park to panoramic vistas, enjoy your favorite reds, whites, and roses at the perfect temperature. The Wine Tumbler holds two standard pours, plus it pairs with our insulated 25oz Wine Bottle. Make any hour happier with our insulated 10oz Wine Tumbler. From picnics in the park to panoramic vistas, enjoy your favorite reds, whites, and roses at the perfect temperature. 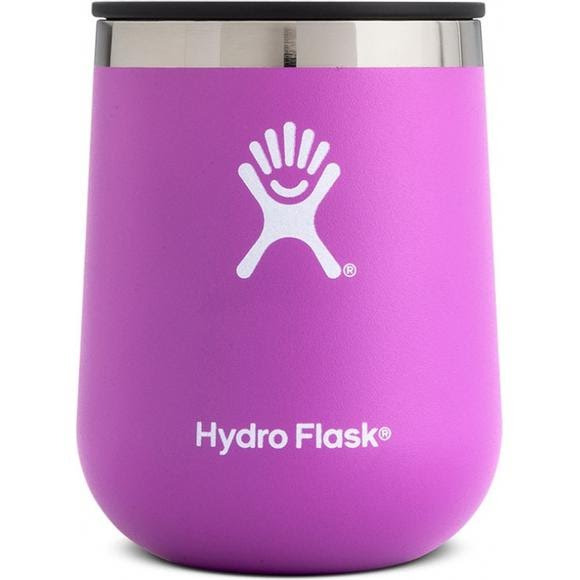 The Wine Tumbler holds two standard pours, plus it pairs with our insulated 25oz Wine Bottle .